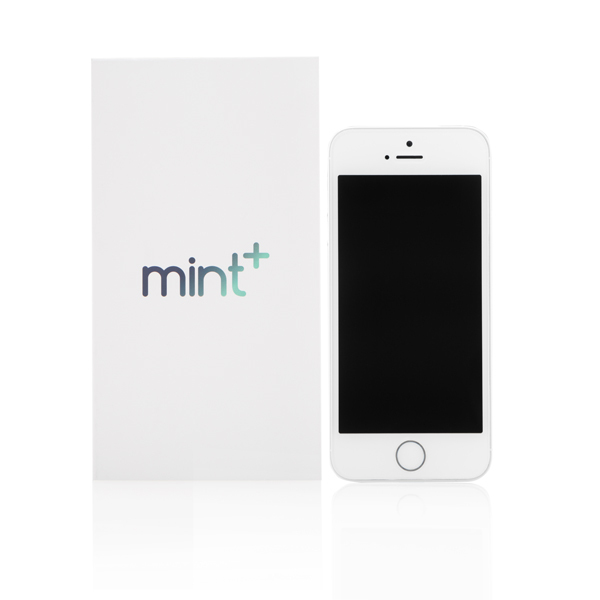 Mint+ goes through a 30 point technical inspection before leaving the laboratory so they're as ‘good as new’. 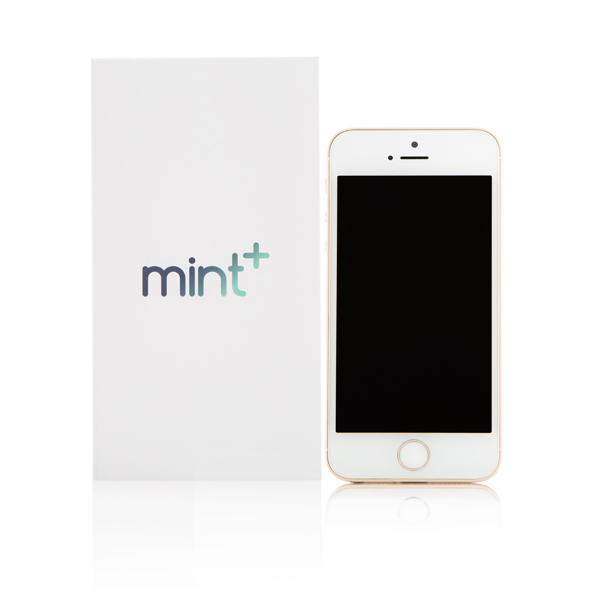 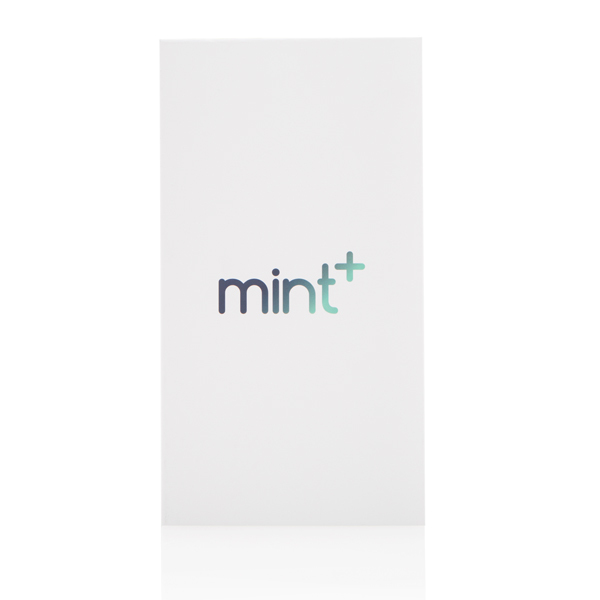 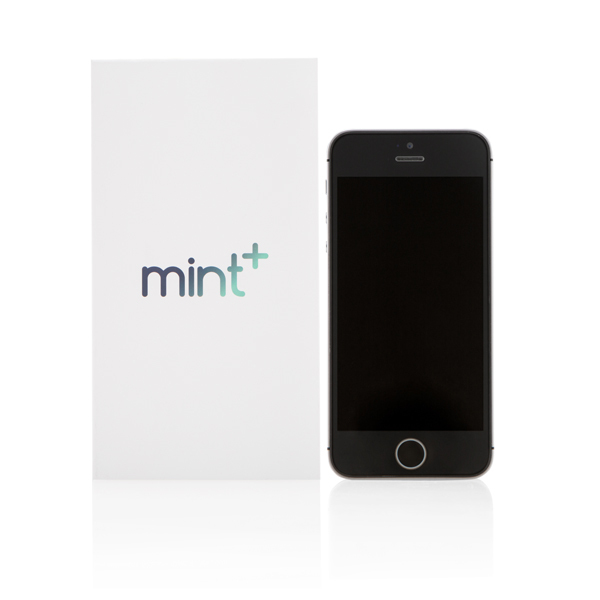 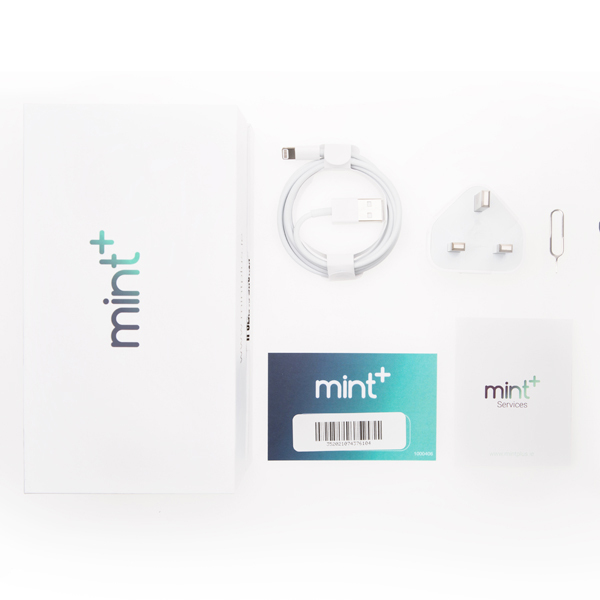 Mint+ phones are not refurbished, they are re manufactured, so every component is checked and replaced if necessary, the case and glass are polished and a thorough check and inspection is carried out before the phone is packaged for sale. 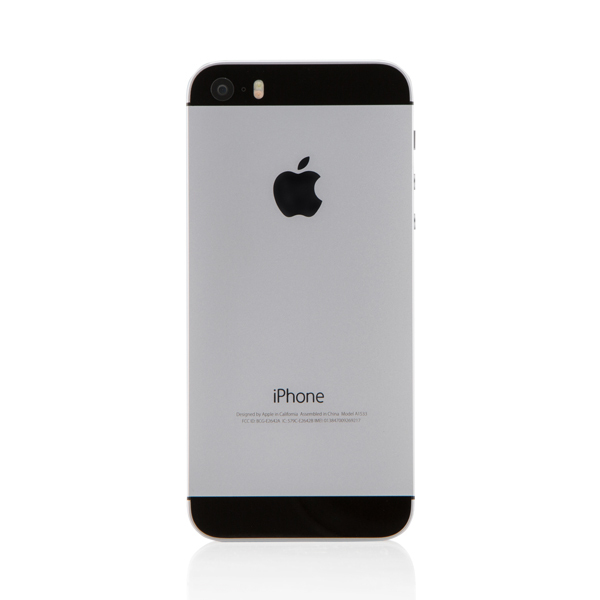 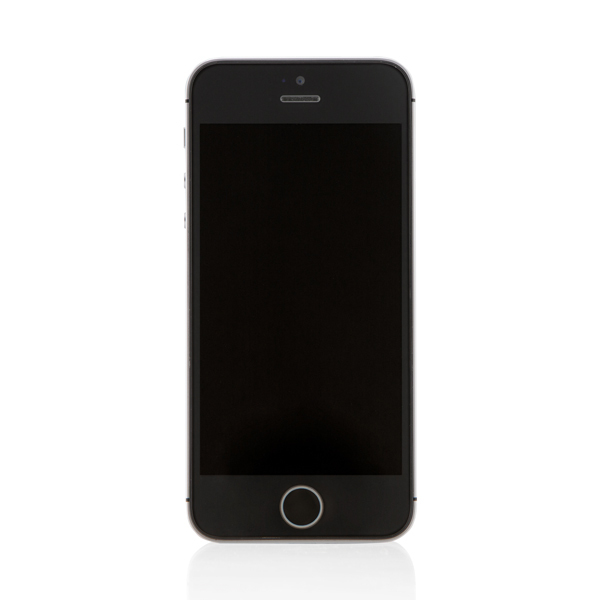 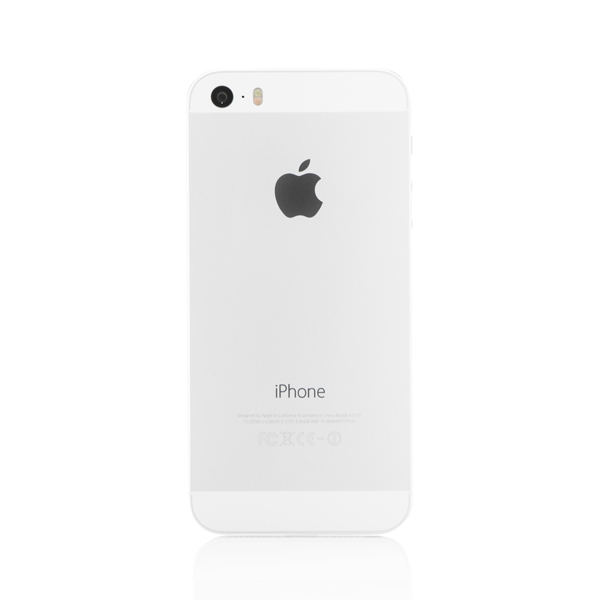 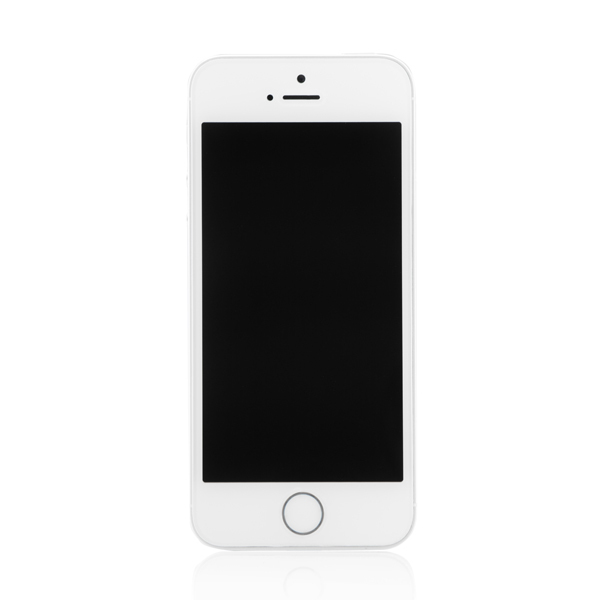 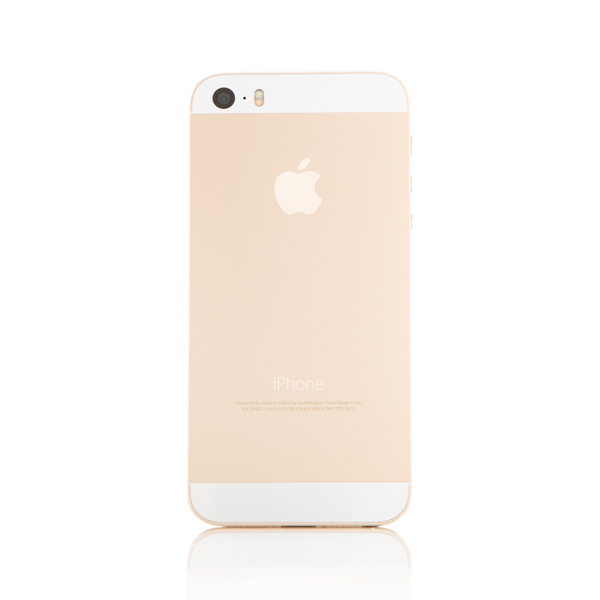 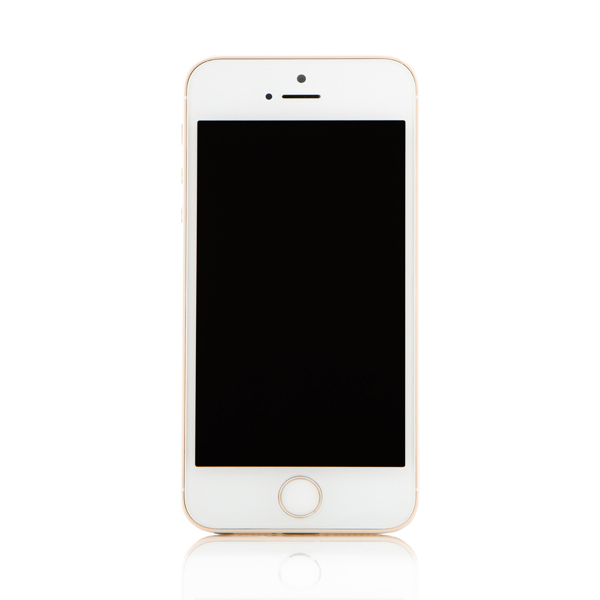 This iPhone 5S features 16GB memory there's plenty of room to store your favourite songs and pictures, while the finger print lock for access means your phone is secure.